Thanks so much for joining us at the inaugural Splash Dash ‘n Smile Kids Aquathlon. We had a blast and hope you did, too! See ya next year! from the organizers of The Honor Connor Run. A swimming and running "aquathlon" (say that five times real fast!) competition for kids ages 6 to 15 years old. The event follows USAT's official aquathlon competition guidelines. Participants are divided into four categories (by age) who swim a predetermined distance, then transition from pool to running trail to finish the race on foot. Awards are given to the top finishers, and top fundraisers will win some amazing prizes! Proceeds benefit The LV Project, a non-profit organization dedicated to water safety, drowning prevention and buoyancy! WHEN: Sunday, September 15, 2019 9am to 1pm, mandatory meeting at 10am! swim the distance in the NRH2O pool. Finish your race on the running trail. Enjoy a free afternoon of water fun at NRH2O. 2019 is The LV Project's 2nd year for the Splash, Dash & Smile Kids Aquathlon. It's a great race, supporting a great cause, with the added bonus of a FREE DAY at NRH2O! We welcome athletes of all abilities! So register now before space fills up. Here's a quick summary of what you can expect. NOTE: In accordance with USA Triathlon rules, an athlete’s racing age is his/her age on race day, September 15, 2019. Distances are recommended by the USA Swimming Foundation and USA Triathlon. NOTE: In accordance with USAT rules, a USAT $10 membership is required. You will be able to purchase this membership during the registration process; can be used for other USAT events for a full year. Pre-race packet pickup is Saturday, September 14, from 8am - 3pm at the NRH Centre. If you choose to pick up your packet on race day, please arrive early. Your attendance at the pre-race safety meeting at 10:00am is mandatory. Instructed by certified swim instructors – with safety provided by The NRH Centre lifeguards. This event will give you the opportunity to practice in a 25 meter pool with a certified swim instructor as well as a transition clinic. Participants may swim as much (or as little) as they chose. More details to come. Race, then play... on NRH2O's last day! 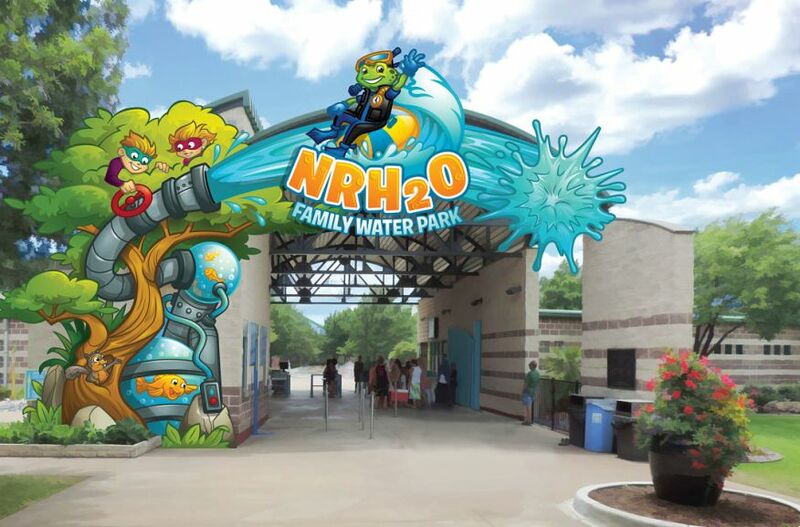 NRH2O is generously providing a free day pass exclusively for Splash, Dash 'n Smile athletes. Even better, cost for a spectator pass for parents / caregivers has been discounted to $10. Thank you NRH2O! Note: if you're a season pass holder, there is no charge for a spectator pass. finish the race. honor a life. As is customary at The Honor Connor Run, at the Splash, Dash 'n Smile, we'll continue the tradition of inviting athletes to connect with our buoyancy mission by racing in honor of someone who has lost his / her life to a preventable water tragedy. 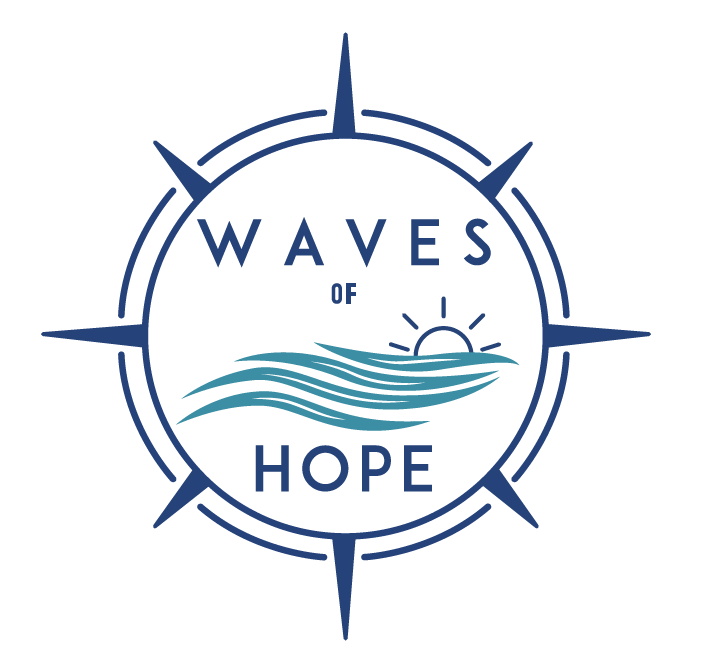 Keep an eye out for our Families United and Waves of Hope posters at the race site. Then email us, or post on social, with the name of the person you're honoring. We work with all the families represented and it blesses them to know their loved ones are remembered in such a special way. 2019 swim and run course maps - coming soon! The 2019 Splash Dash 'n Smile is sanctioned by USA Triathlon and follows official aquathlon competition guidelines. A $10 USAT membership is required and can be used for any USAT event one year after purchase. USAT website and information here. Featuring Captain Paxton of NRH-WS-365: We are proud to work with the city of North Richland Hills, committed to Water Safety (WS), 365 days a year. Inspired by Paxton Wages, NRH helps a lot of people LiVe buoyantly. Learn more here. The SPLASH, DASH 'N SMILE is more than a race. It's an opportunity for you to join the fight against preventable drownings. And you could earn some really cool prizes while you're at it! At The LV Project, we're all smiles. But behind those smiles is a serious issue. Drowning is the #1 cause of accidental death for kids 1 - 4 and 5th overall. More than 3600 people die in the U.S. each year by drowning. No one believes it will happen to them. Yet it happens every day. To good families. Caring families. Careful families. The most important thing to know about drowning is that IT'S PREVENTABLE. That's why we're serious about water safety. And that's where you come in. Give us a smile. And we'll give you one right back. raise $50 and you're in the smile club! Those who raise $50 or more will automatically become members of THE SMILE CLUB, receive race day recognition, a cool gift and be entered into a drawing for a $25 gift card. Raise $100 and automatically become a member of THE SMILE CLUB, receive race day recognition, a cool gift and be entered into a drawing for a $50 gift card. THE TOP THREE FUNDRAISERS WILL WIN SOME GREAT PRIZES!